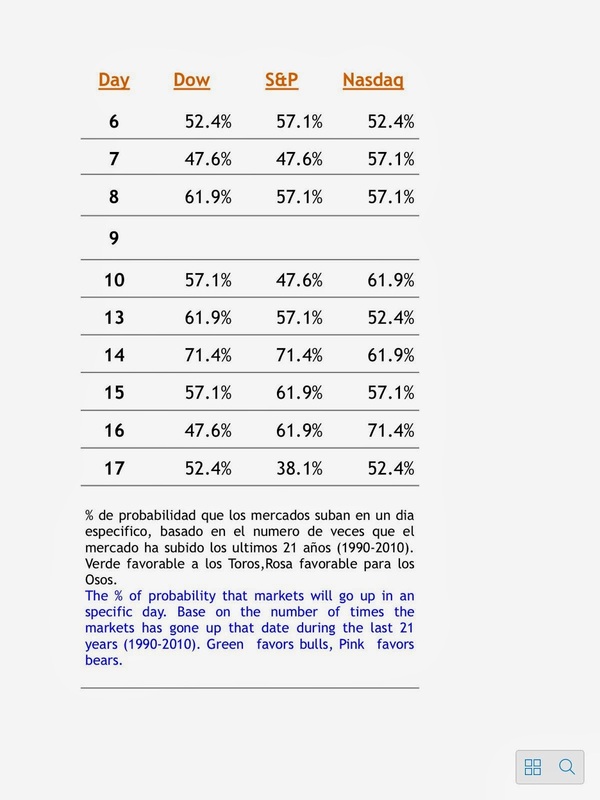 Opera en Bolsa: S&P Composite 1871 - Present : Is the bear market done ? S&P Composite 1871 - Present : Is the bear market done ? 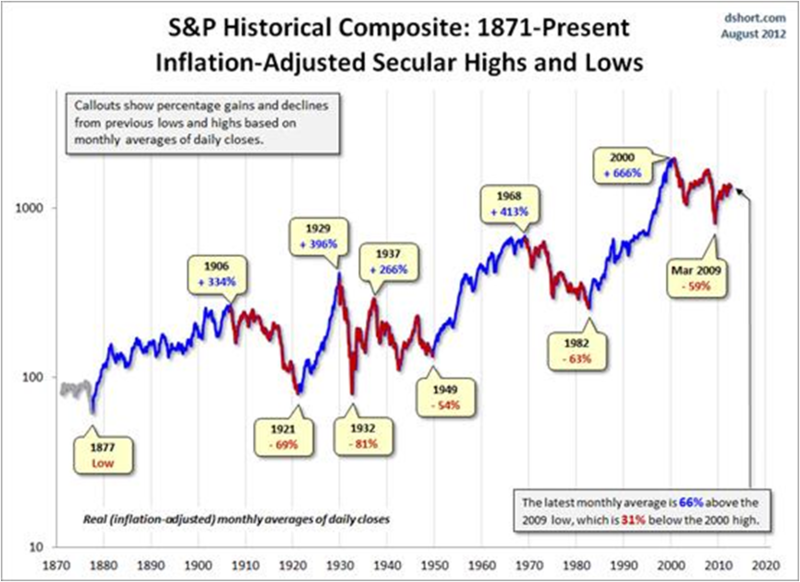 Just look at 1929 - 1932 - 1937.... bt also 1906 and 1968 , bear rallies. Good Luck !